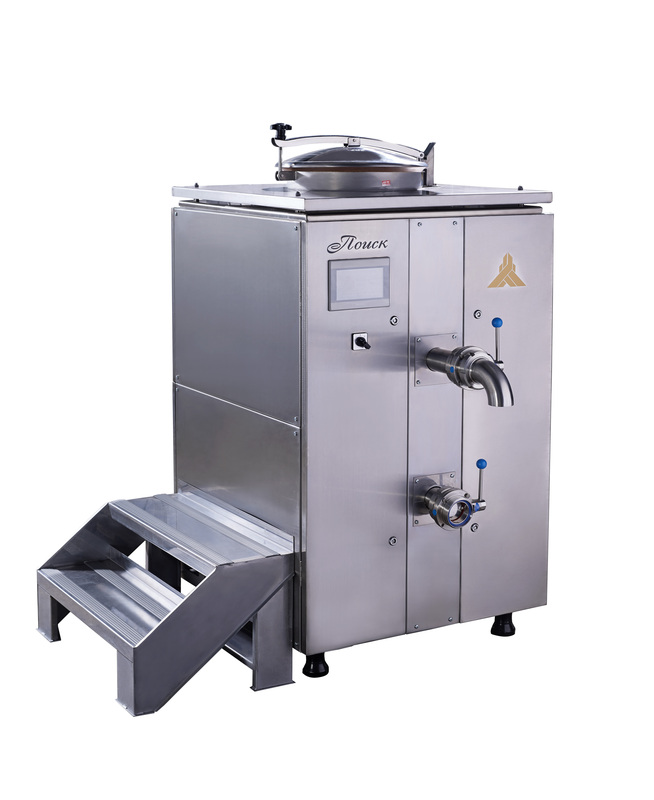 The fermenter is a unit for preparing starter cultures, which maintains a certain temperature and mixing frequency according to a set program. 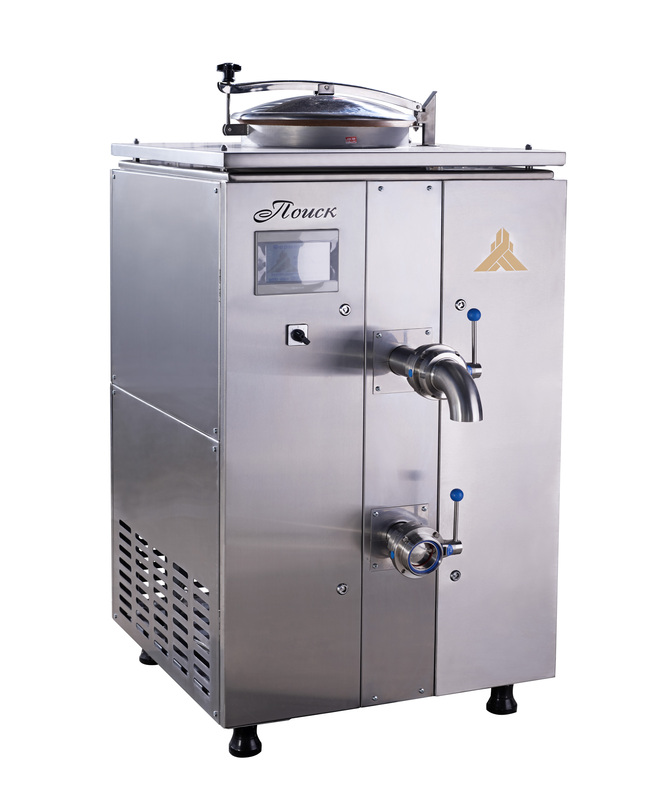 It consists of a stainless container, a blade dough mixing unit, a refrigeration unit, a touch control board. The unit for preparing starter cultures enables production workers to use traditional bakery technologies. There is no need for a laboratory and a possibility of easy operation. It is possible to manufacture a good range of natural bakery products even in small bakeries: rye-wheat and non-yeasted products. 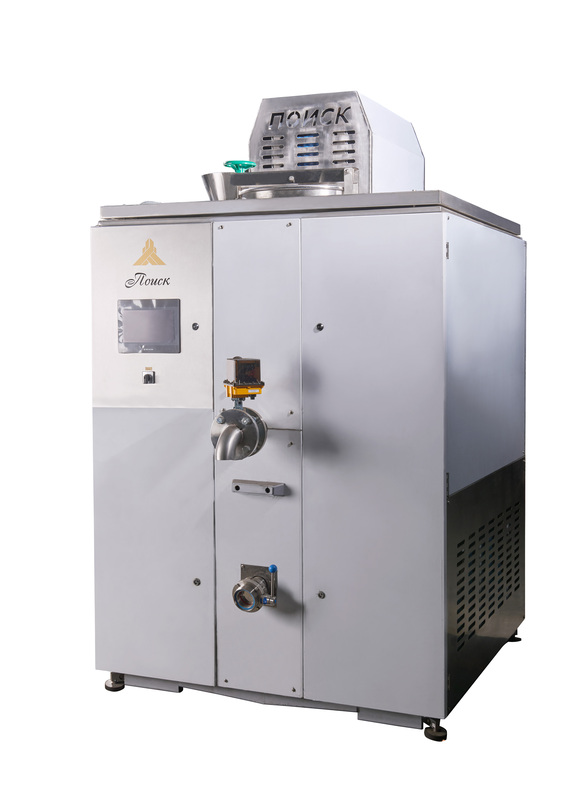 Thanks to the active use of fermental preparations, it is possible to adjust baking properties of flour in a fairly wide range. The use of ferments allows in many cases to shorten the duration of the technological process and to significantly improve the quality of the finished product. Ferment products can optimize the sugar-forming ability of flour and the shape stability of dough products during proofing and baking. Using ferment preparations allows manufacturing baked goods of high quality from frozen dough. At the moment, LLC PKP "BAK" is the only manufacturer of professional fermenters for the baking industry in the Russian Federation. Spare parts, components and consumables are always available in stock of LLC PKP "BAK". Our enterprise produces fermenters for both sourdough based on wheat flour and rye flour. They are characterized by unhindered selection of thick ferments. LLC PKP "BAK" accepts orders for the manufacture of fermenters of any volume according to the terms of reference. When buying POISK fermenters, our manufacturing plant sends a field technologist to the customer, which puts up to 5 types of products at your production. They are based on starter cultures grown in POISK fermenters. there is a slowdown in the staling process. Price: from 400 000 rubles. 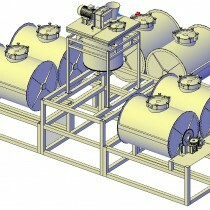 The amount depends on the tank useful volume and the supported time and temperature schedule of fermentation. Details can be specified by phone from the contact form in the upper side of the page or through ordering a free call back at a time which is convenient for you, simply by pressing the button "Order a call back" at the top of the page or by clicking on the handset in the lower right corner, leaving your contact phone number if you want to be called back during a few seconds. 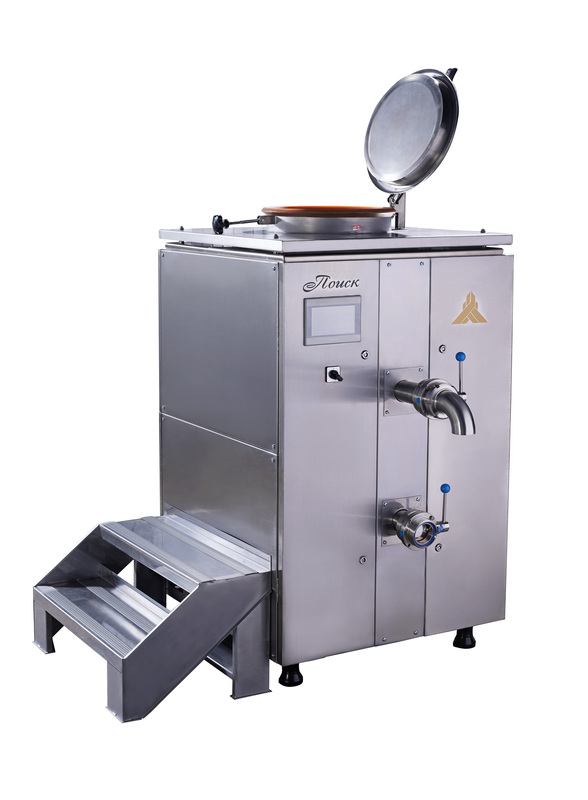 Our manager will advise you on all issues related to POISK rotary ovens. LLC PKP "BAK" provides its customers with reviews from operating bakeries and bread-baking plants on the supplied bakery equipment. 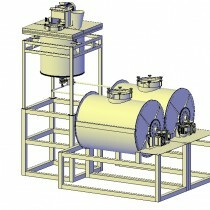 We guarantee the quality and reliability of POISK fermenters by LLC PKP "BAK".